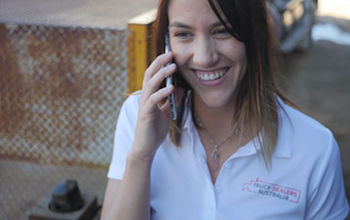 By creating engaging networks for dealers, the Dealers Australia network has grown rapidly since launch in 2015. 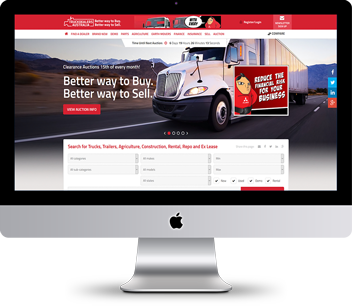 With three highly successful websites in the network and a large pipeline, the future is bright. the support they need to be successful. 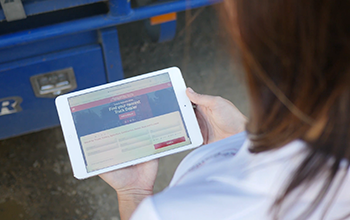 We’ve challenged traditions and experienced overwhelming industry support by adapting our business to suit our dealer’s needs. With three established brands and several others to be launched, the network continues to experience strong growth. We are proud of our highly engaged audience and deliver access to engaged consumers for our corporate partners. 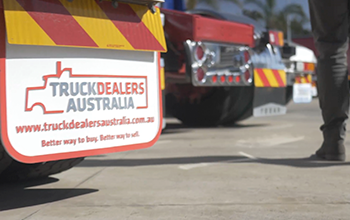 Since the launch of the Truck Dealers Australia website in January of 2015, Dealers Australia has experienced overwhelming support from the trucking industry in Australia. 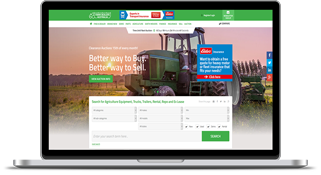 Building on this success, Dealers Australia proudly launched the Farm Dealers Australia and Construction Dealers Australia websites in March of 2016. 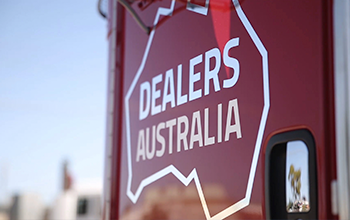 The vision, to continue expansion while remaining true to the Dealers Australia commitment of creating engaging networks built by dealers, for dealers.